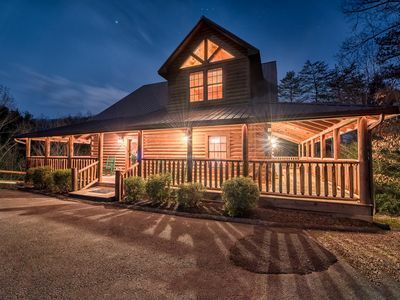 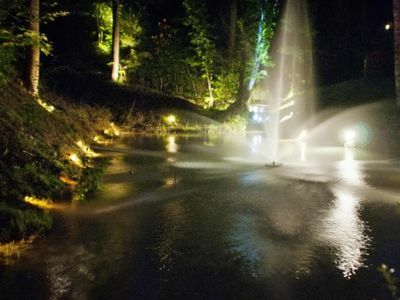 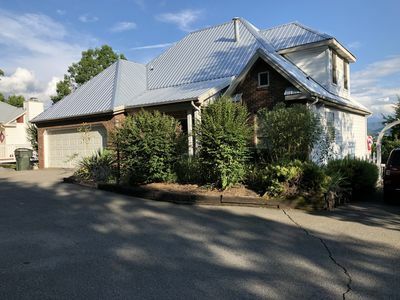 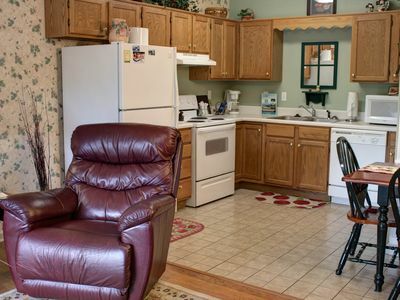 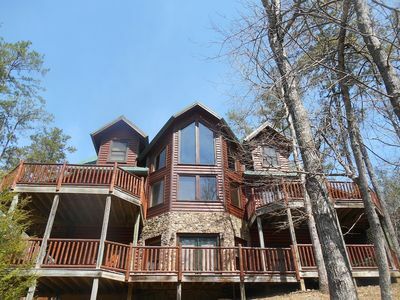 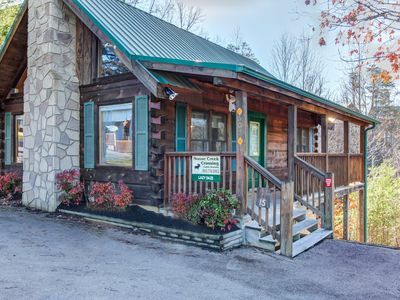 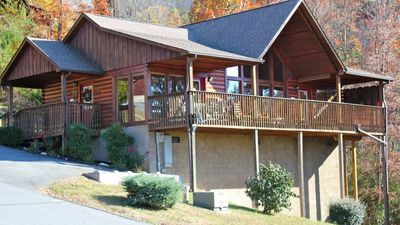 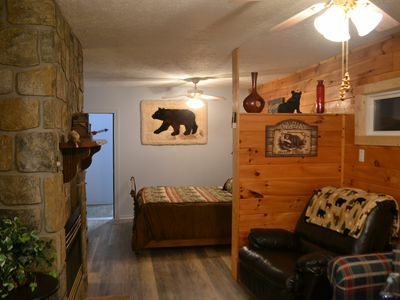 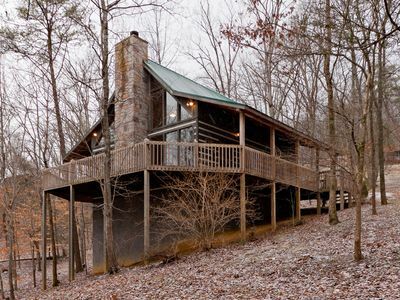 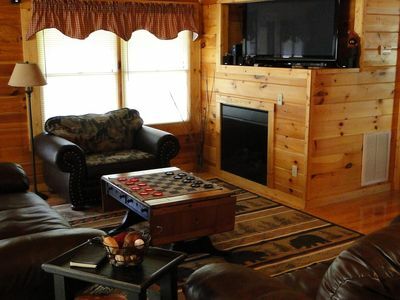 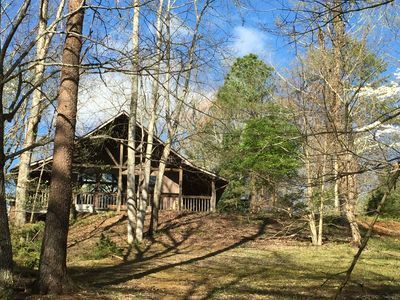 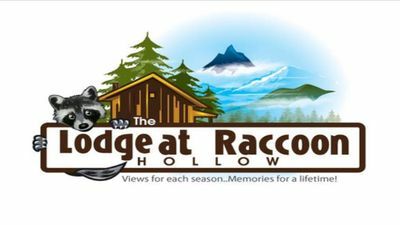 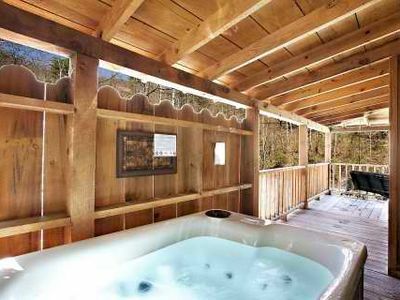 Romantic cabin for 2 w/private hot tub, shared seasonal pool! 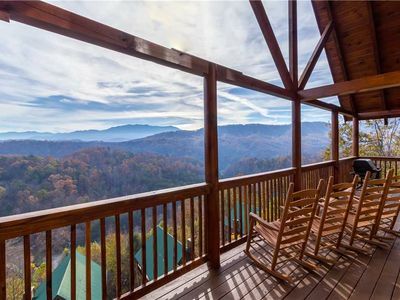 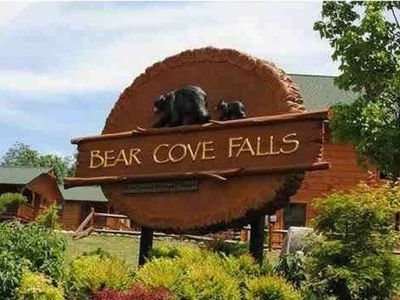 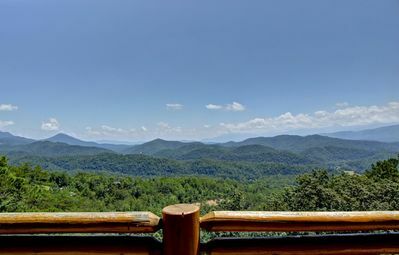 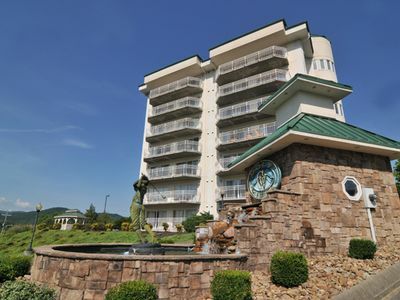 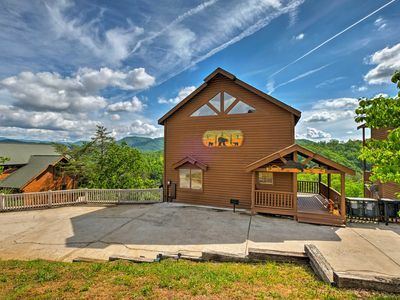 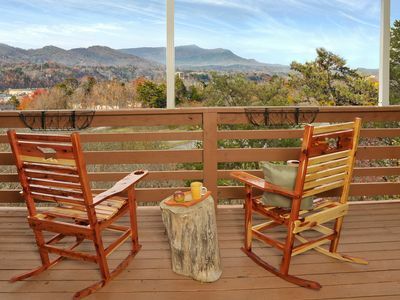 Paradise in the Smokies! 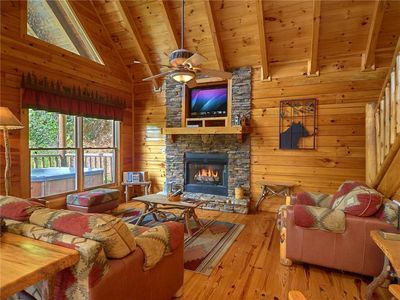 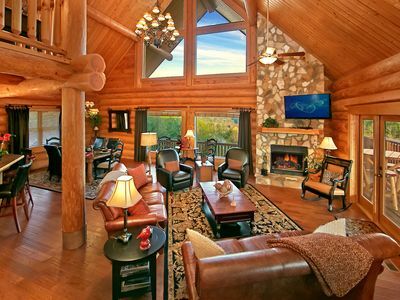 One-of-a-Kind Luxury Cabin with Majestic Views!